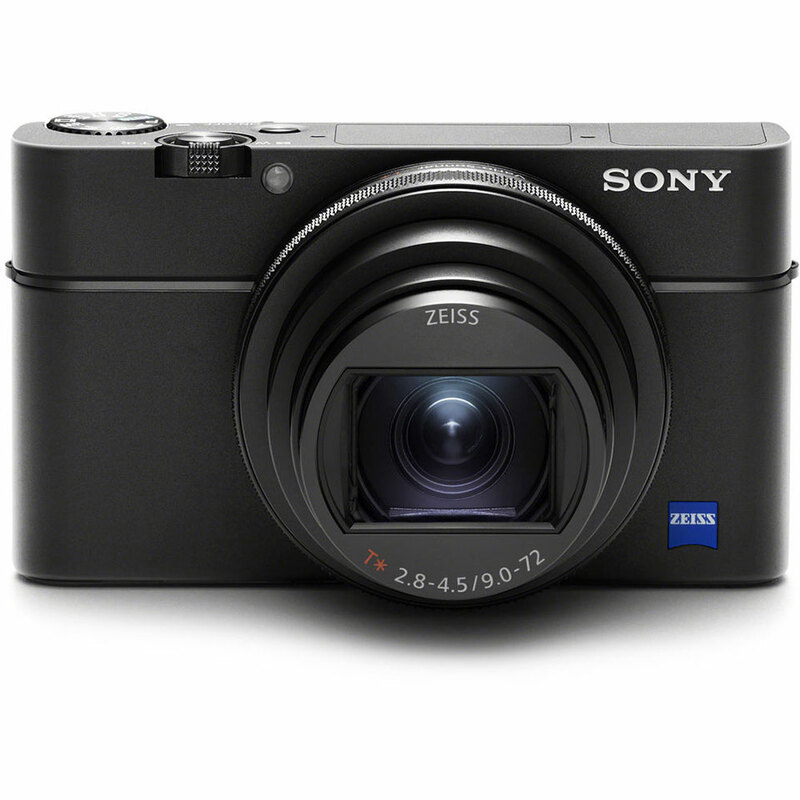 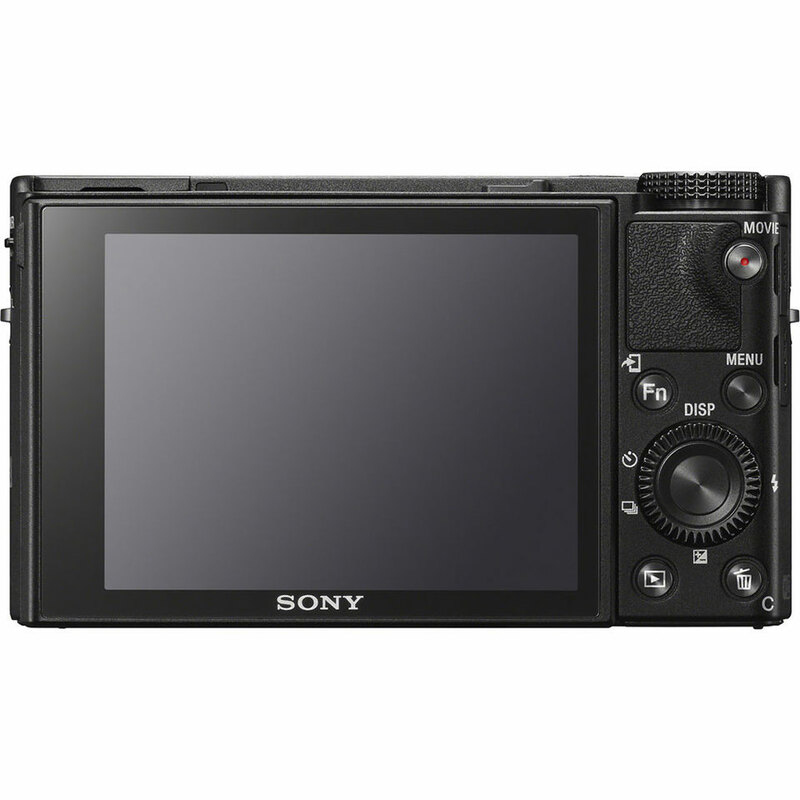 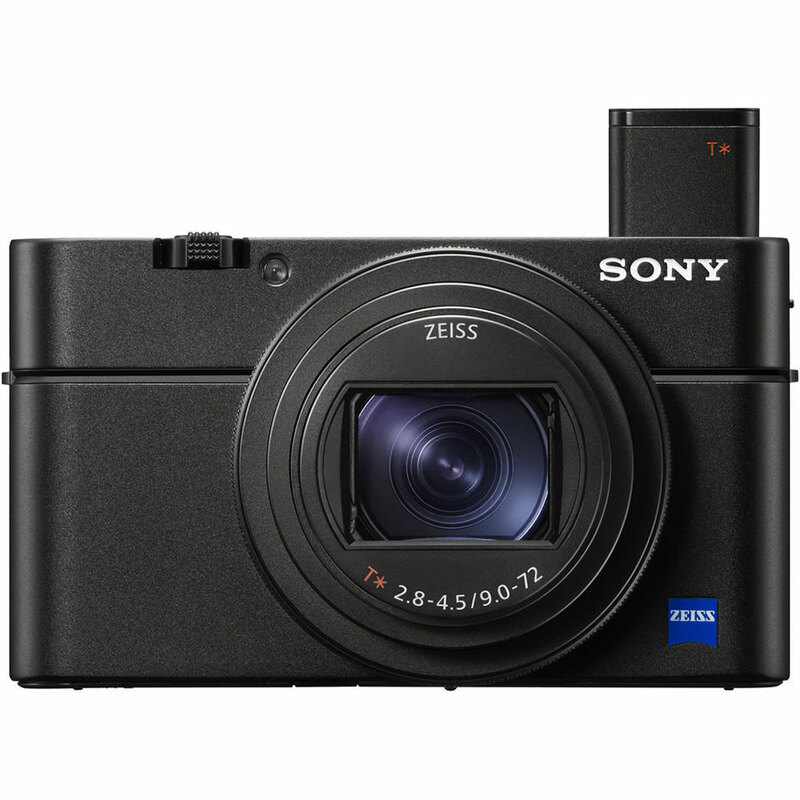 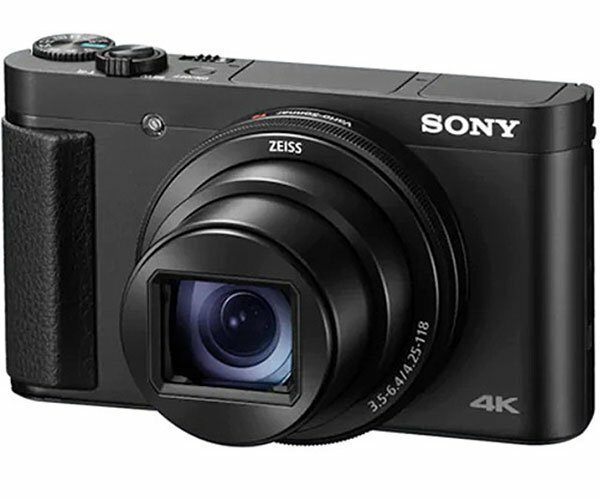 Sony’s pro-grade compact camera gets a huge bump in its lens system. 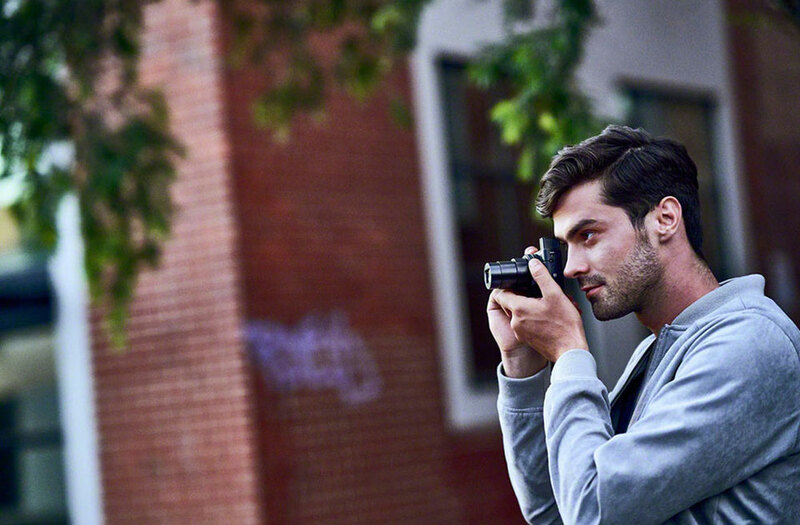 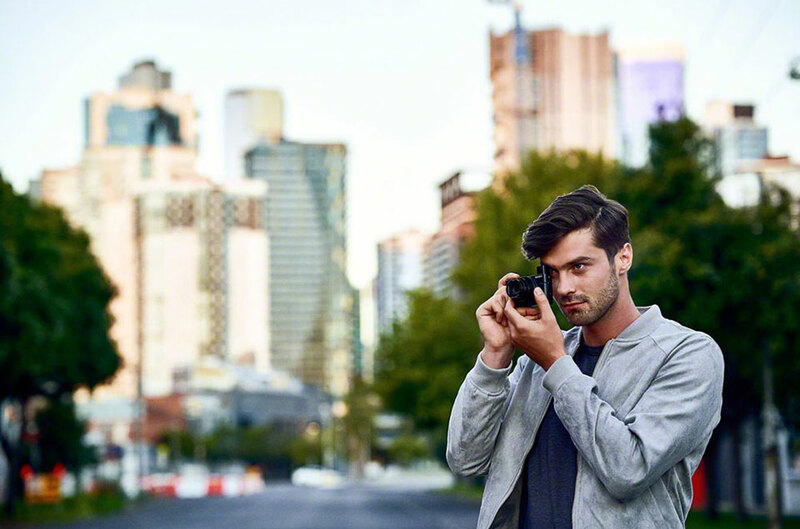 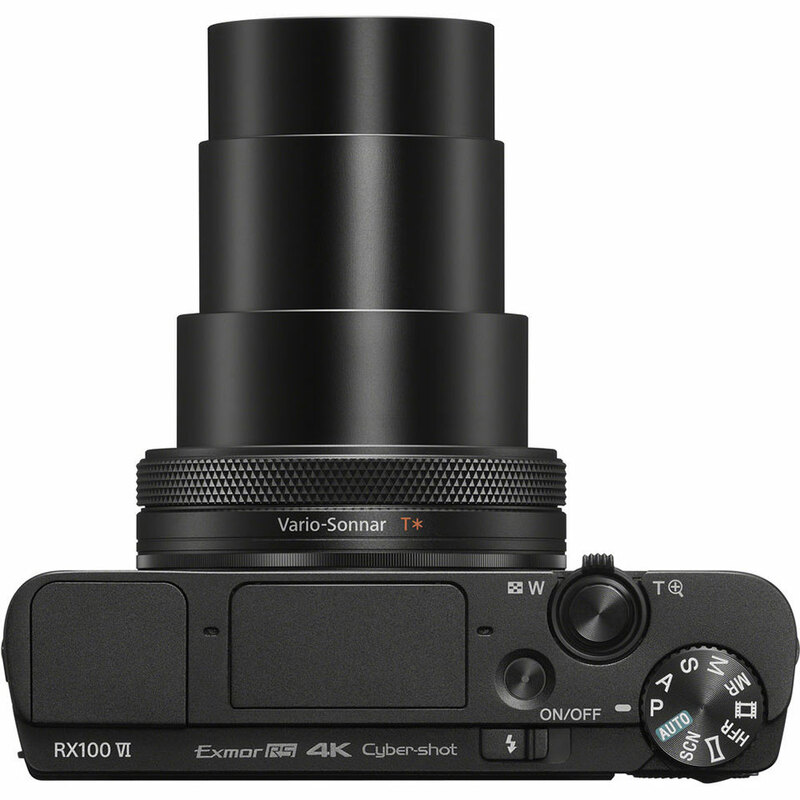 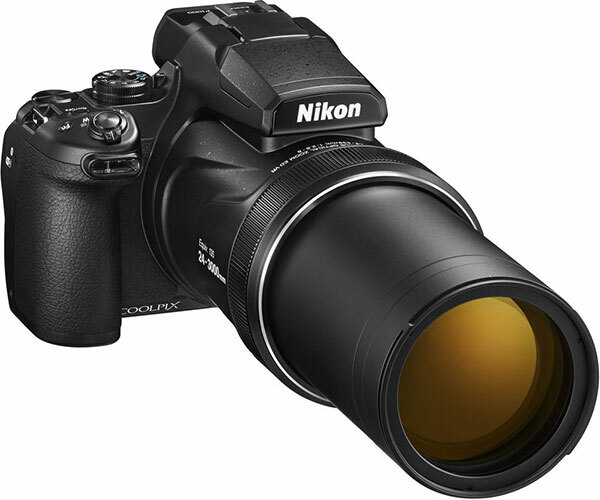 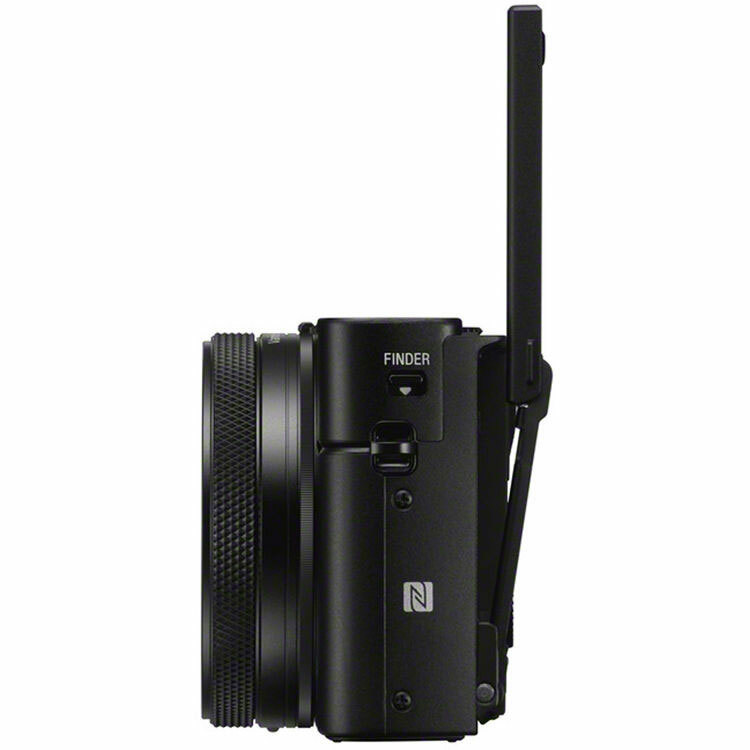 The RX100 VI has an impressive 24–200 mm zoom range. 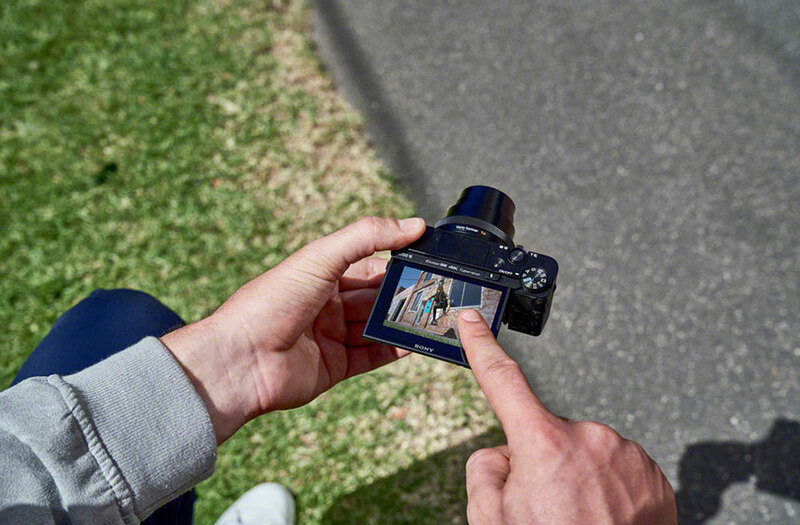 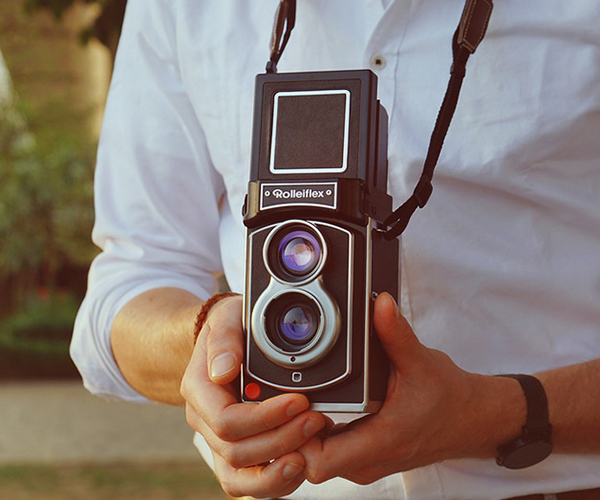 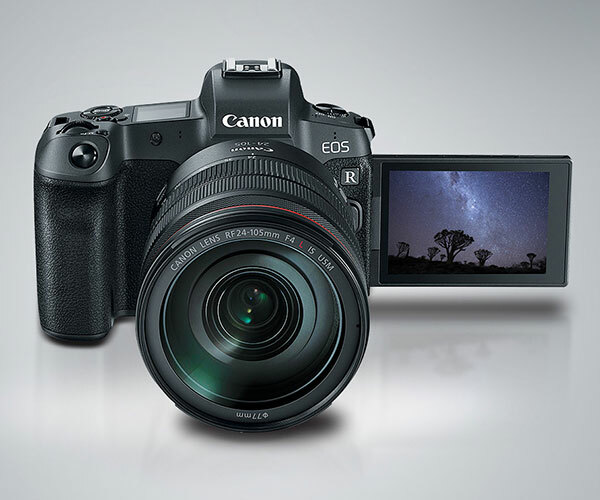 It also sports improved optical image stabilization, improved auto focus, improved eye tracking and support for HDR video.